Having Problems With Your Horse? Just Want To Learn More About Horses? 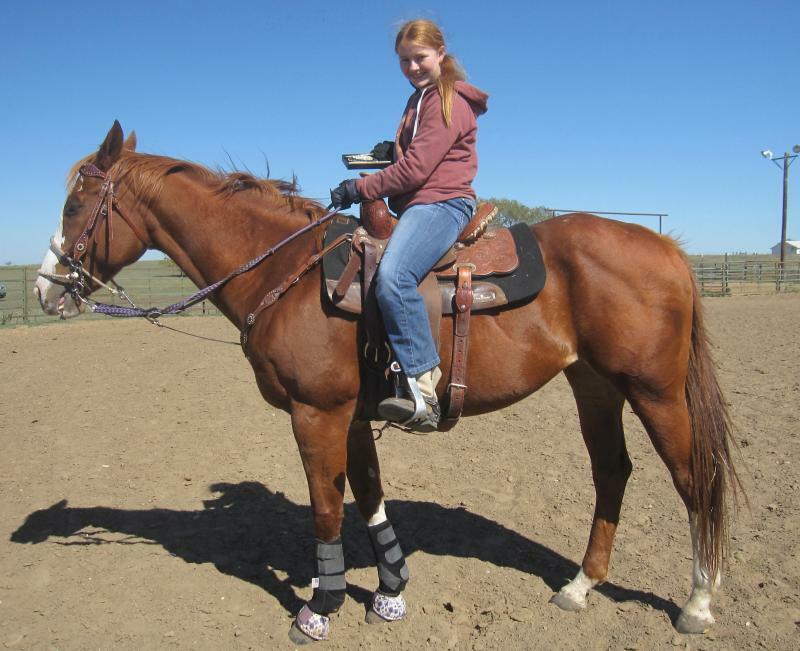 We offer Riding Lesson, Barrel & Pole Lessons and Problem Solving With Your Horse! 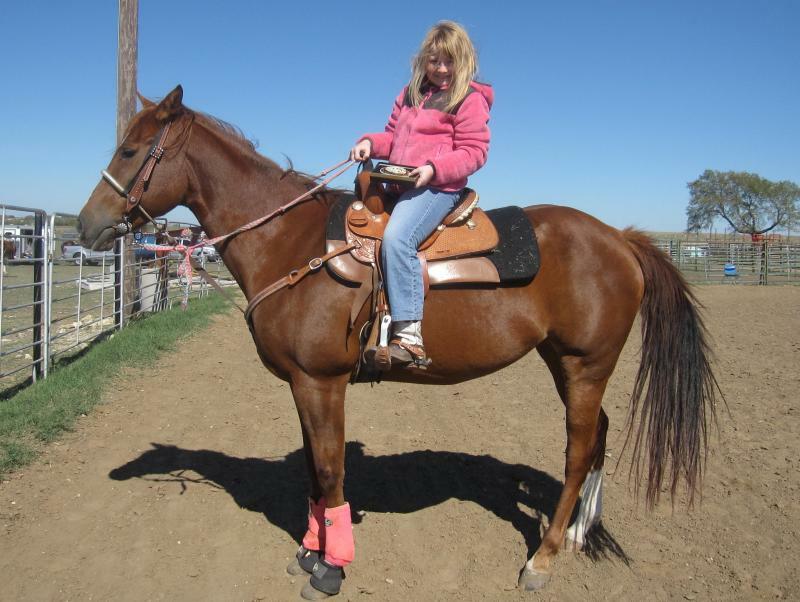 Gain The Knowledge To Get Your Horse To Listen To YOU! 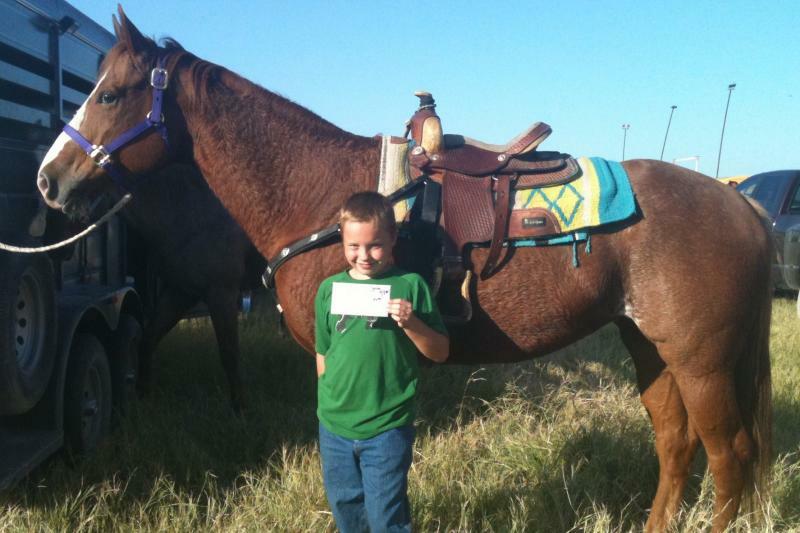 Here are 2 Students of ours Winning Their FIRST BUCKLES! "GOOD JOB GIRLS, SO PROUD OF YOU!" This is her 3rd Buckle for her 1st Year of Barrel Racing! 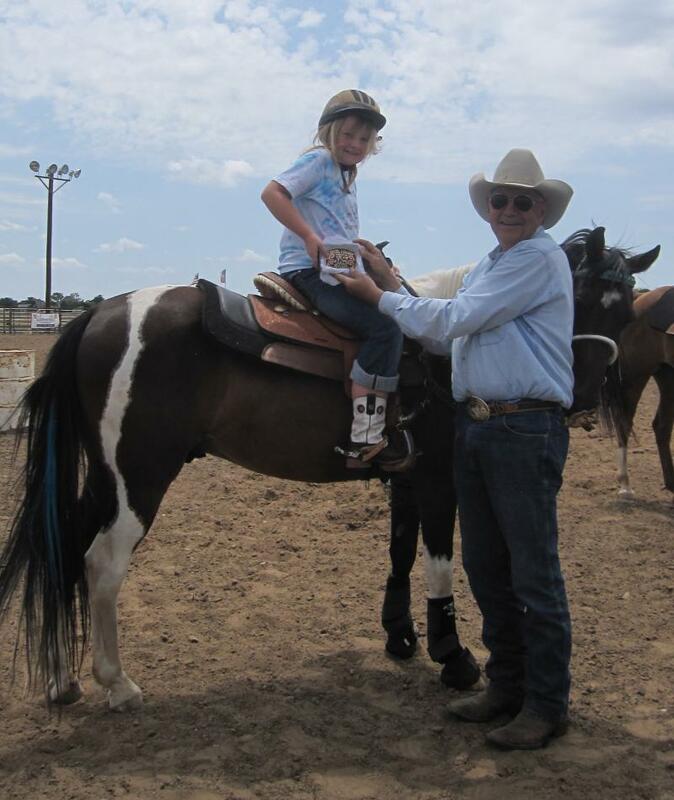 1st Place - Youth 1D Check riding a Rebel Barrel Horse!